Customer service is our number one priority. We take great pride in hiring professional, knowledgeable, customer-oriented staff. 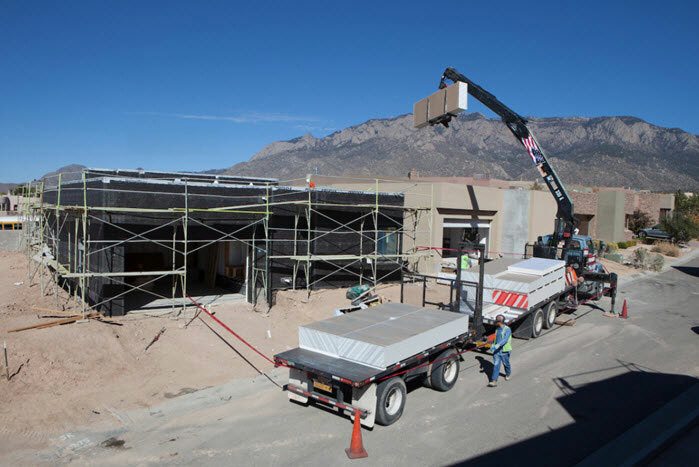 Chaparral Materials has seven yards: five in New Mexico, one in El Paso, Texas and one in Durango, Colorado. We offer weekly transfer trucks between locations and we subscribe to all of the major construction lead services. This helps us efficiently service our customers while also providing valuable resources to the contractor community. Chaparral Materials is committed to offering superior customer service that you won’t find anywhere else. Each of our yards is ready to assist you in ordering the right products for your specific applications. Our professionals live by one simple pledge: to get the right products into our customers’ hands as quickly and safely as possible. If we don’t know the answer, we’ll go straight to our manufacturing partners to locate the information you need. 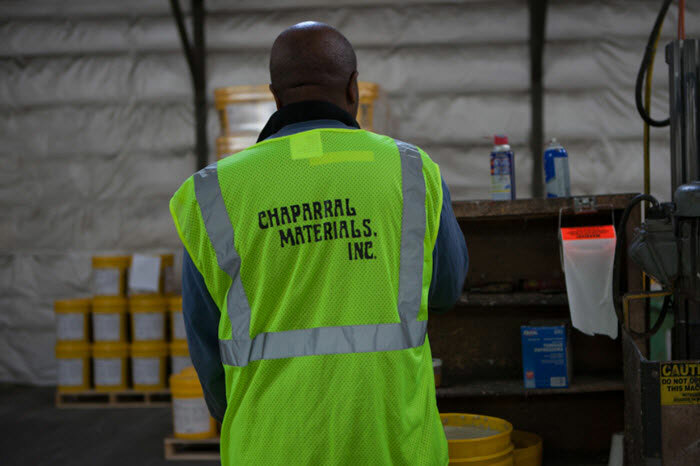 All of Chaparral Materials’ employees pride themselves in being hard working, safe, and professional in their key roles. The majority of our employees have over 10 years of experience with us, and some have more than 25! Our sales professionals continuously attend manufacturers’ training classes in order to stay current on product innovations. Our employees are the backbone of our success as a company. 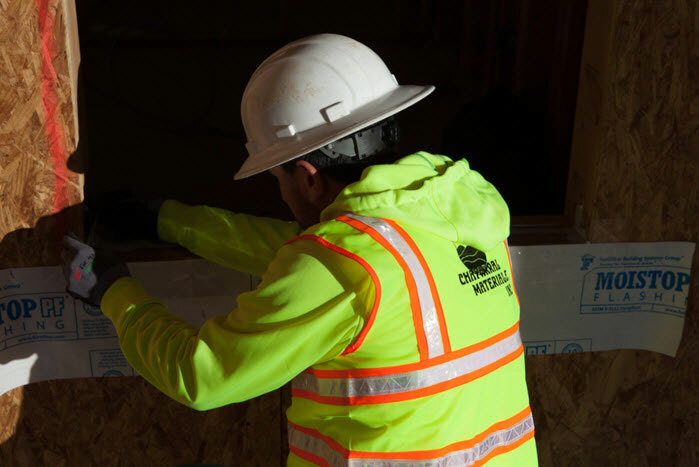 Chaparral Materials carries a full range of commercial and residential construction supplies, and our crews are fully trained to deliver to commercial and residential sites. Our delivery fleet is dispatched from seven locations including New Mexico (Las Cruces, Albuquerque, Santa Fe, Farmington, Rio Rancho), Texas (El Paso) and Colorado (Durango).